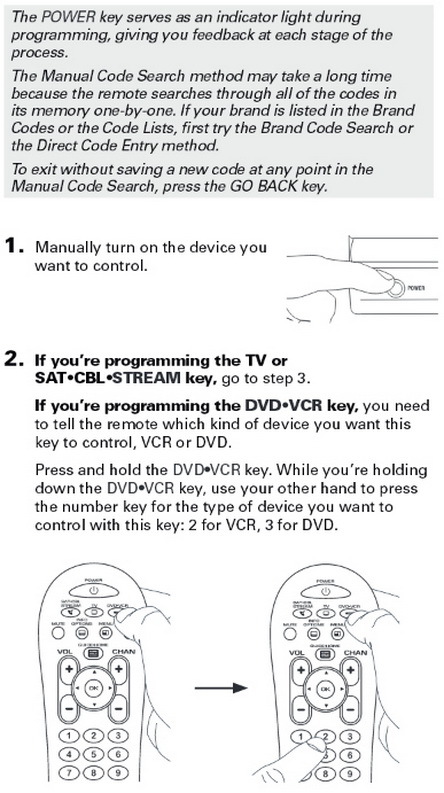 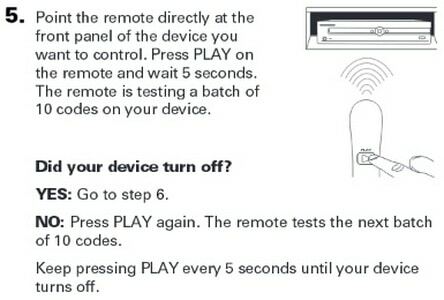 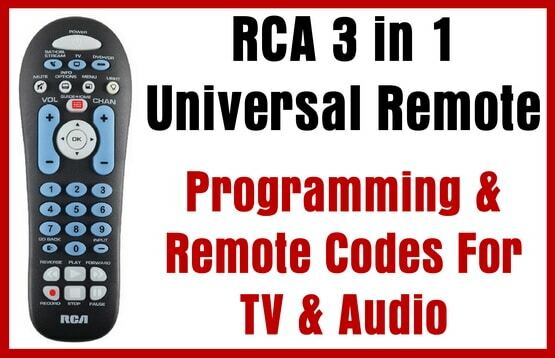 Here is a programming guide for the popular RCA 3 in 1 universal remote control. 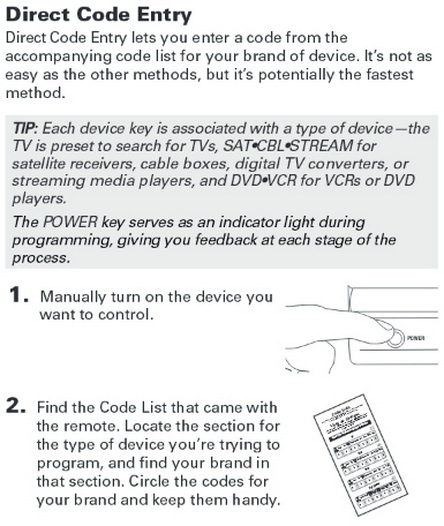 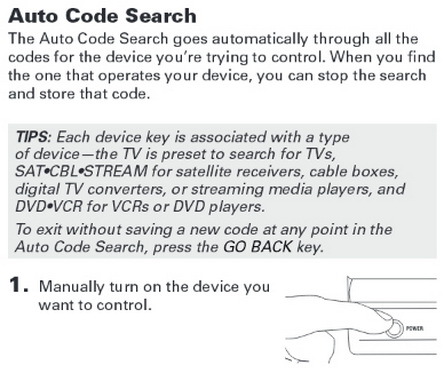 We have listed how to program this remote and the codes to use once you understand how to program it. 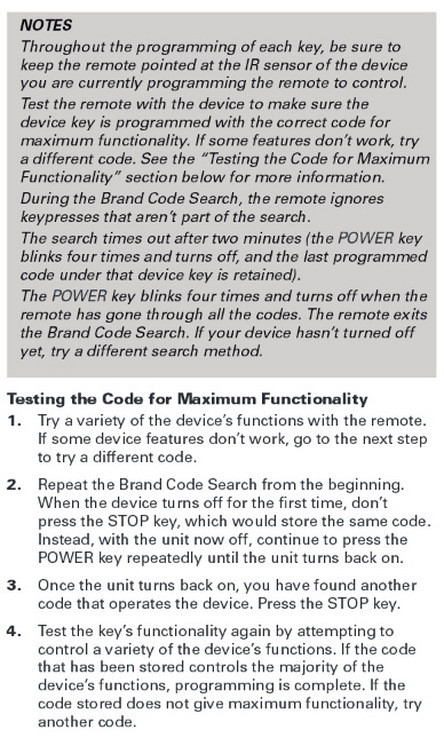 The Brand Codes are used for programming using the Brand Code Search and Entry method outlined below. 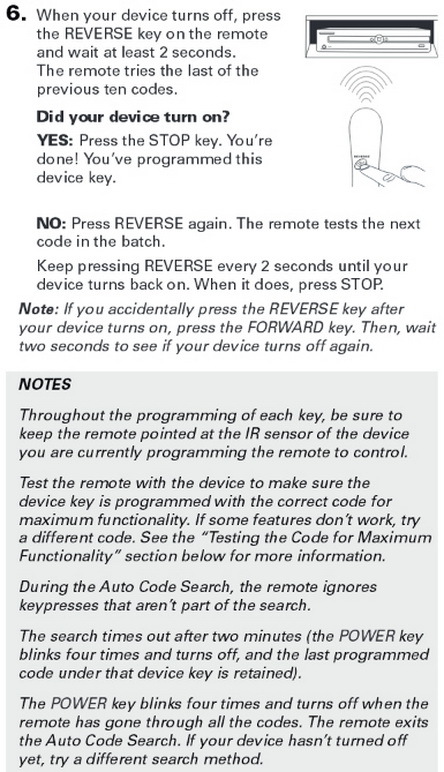 Need help with your RCA 3 in 1 remote, please let us know below and we can assist. 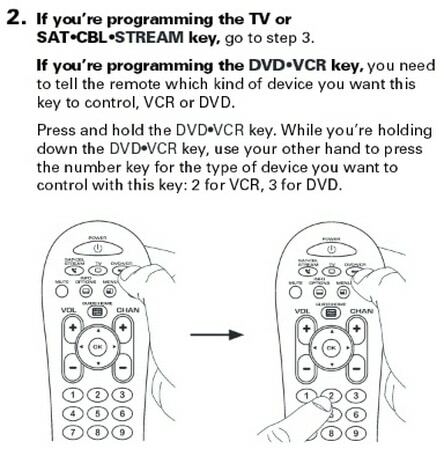 I can power my RCA DVD Home Theater System to power off and on with the remote but I can’t control volume up and down. 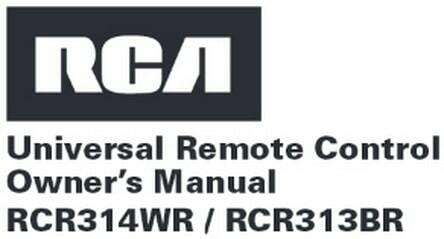 I have the RCR314WZ. 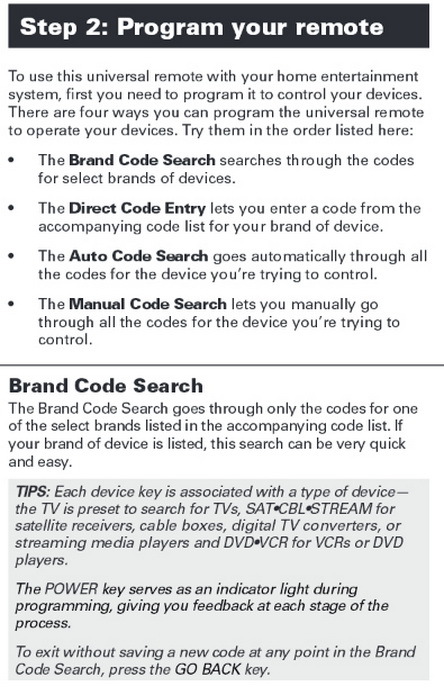 need code or other ways i can program my ADS Technologies Digital Photo Frame 1500 ADS 1500 WF. 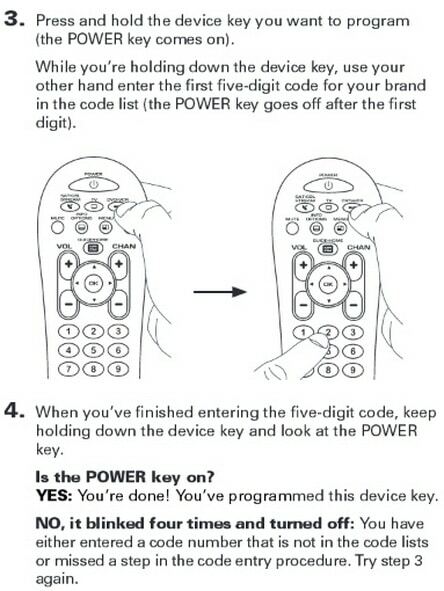 I cant find anything about it online so I am assuming it is a generic device. 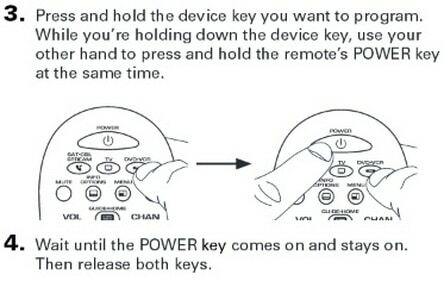 There is no buttons of the side to be able to use frame without a remote. 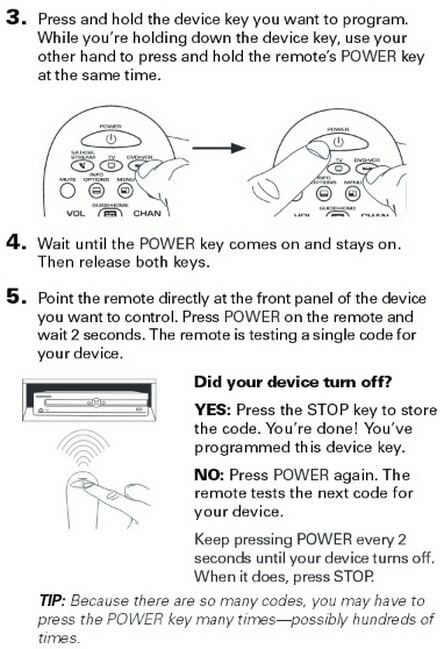 even with hooking it up to a computer you cant control it. 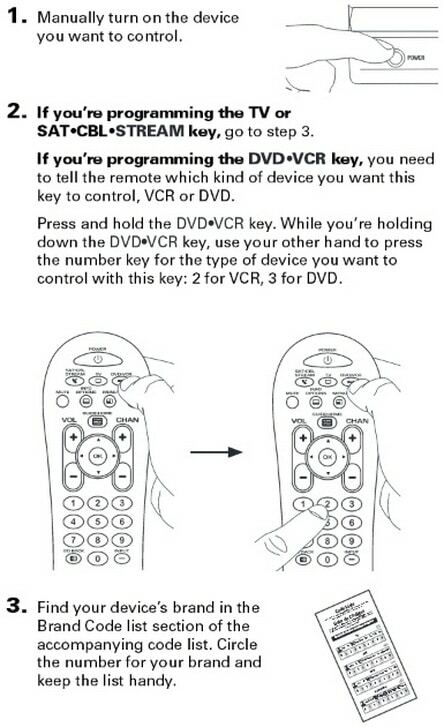 I have a provide 32 inch tv and I have a RCA UNIVERSAL remote RCRPS04GR.